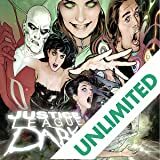 The star of JUSTICE LEAGUE DARK and HELLBLAZER--the longest-running Vertigo series--is unleashed in his own DCU title! 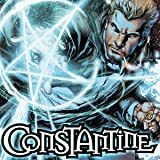 Liar, cheater, manipulator...John Constantine is all of these, and yet he uses these skills and more to protect the world from the darkest corners of the DC Universe. The star of JUSTICE LEAGUE DARK is unleashed in his own series! 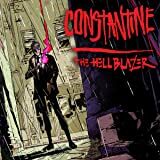 Liar, cheater, manipulator: John Constantine is all of them, and yet he uses these skills and more to protect the world from the darkest corners of the DC Universe. 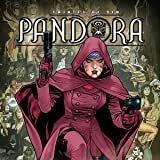 The dark adventures of DC's foremost occult detective continue in an all-new series as he investigates the cruelest case he's ever come across-his own dark history! 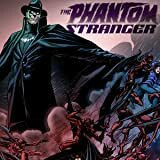 Who is the Phantom Stranger? Picking up on the threads from THE NEW 52 FREE COMIC BOOK DAY issue, discover the story of one of the DC Universe's most mysterious characters! 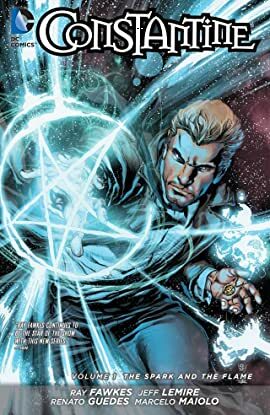 When the supernatural and the strange attack, it's up to a different type of League to dish out Justice: Shade the Changing Man, Madame Xanadu, Deadman, Zatanna and John Constantine may be the DC Universe's only hope against the forces of dark magic! This series may include materials of a shocking nature.